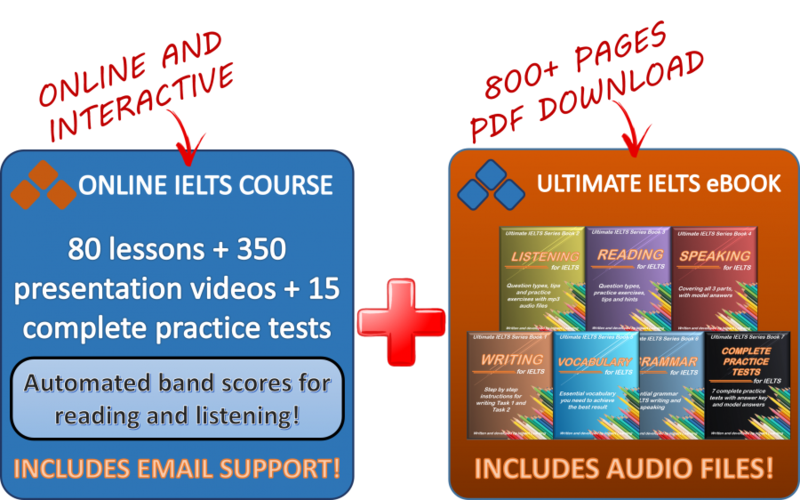 Please see the Updated IELTStestONLINE Review for discounted pricing and bonus material! This membership gives IELTS candidates the correct materials, online IELTS practice test (15 versions), and feedback to make them feel confident, competent, and in control during the IELTS exam. You’ll make steady progress that you can track as you complete lessons for each of the 4 sections. You can also receive precise feedback about your speaking and writing progress. As a result, you’ll no longer feel confused or worried about facing the IELTS exam. You can finally relax knowing you are preparing to be accepted by your institution to study or work abroad and build a better future for yourself and your family! You can learn to take the IELTS exam by yourself and struggle through trial and error. You can try to practice using WhatsApp groups and incomplete pdf textbooks without answer keys. This is the path some candidates choose to take, and it costs them hundreds of dollars when they realize they studied with the wrong materials and must retake the exam. You can hire someone to give you 1-to-1 hourly lessons. This option will work, but only if you have the money to afford it, the time to complete the lessons, and you choose someone who actually understands the skills needed for each section. You can prepare on your own time using a combination of an online course and personal feedback from an IELTS coach to save money. Option 3 clearly provides a preparation method that is convenient, comprehensive, and cost-efficient. 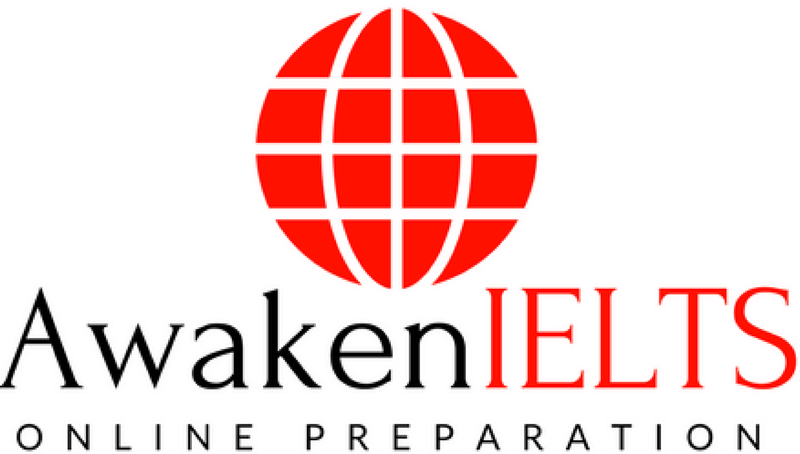 More importantly, it provides students with 15 different versions of an online IELTS practice test. It’s not just a coincidence that thousands of IELTS candidates since 2006 have trusted IELTStestOnline to help prepare them for their exam. I’ve also trusted their resources to help prepare my own clients, and I will be walking you through some of my favorite aspects of their Gold Membership within this review. The Gold Membership is specifically designed for IELTS candidates who have a busy schedule and/or want to be able to study on any device whenever they want. It gives 90-day access to a library that consists of both an Academic and General Training course. One month is usually much too short to prepare fully, so 90-days is a much better option. It also includes the Core Skills course that will help you develop and practice your formal writing skills, grammar, advanced English tenses, and more while also building your IELTS vocabulary! You can even track your progress using the indicators on the side of the course portal so you know you are studying in the most logical order. The Gold Membership gives members access to over 350 training videos, 80+ lessons, and 15 complete practice exams with timed interactive tasks! You’ll get to feel the pressure of the timed sections with these simulations so you can get a better feel for how long you really have per section! These practice tests automatically grade the Listening and Reading sections, and band 9 model responses are shown for both the Writing and Speaking sections. Check out the video me testing the IELTStestONLINE library below! There are a number of self-guided online IELTS preparation courses out there, but none of them are worth your hard-earned money unless they include a personal tutor and feedback for your responses. IELTStestONLINE Gold Memberships provide members with their own personal support tutor who can be reached through the portal or by email. The tutor will give specific feedback on 5 complete writing test responses, so you will know your level and how you can improve before the test. These tutors are dedicated to helping you achieve the band-score you need. They are available to answer your IELTS questions as you progress through the course, so you’re never preparing alone! 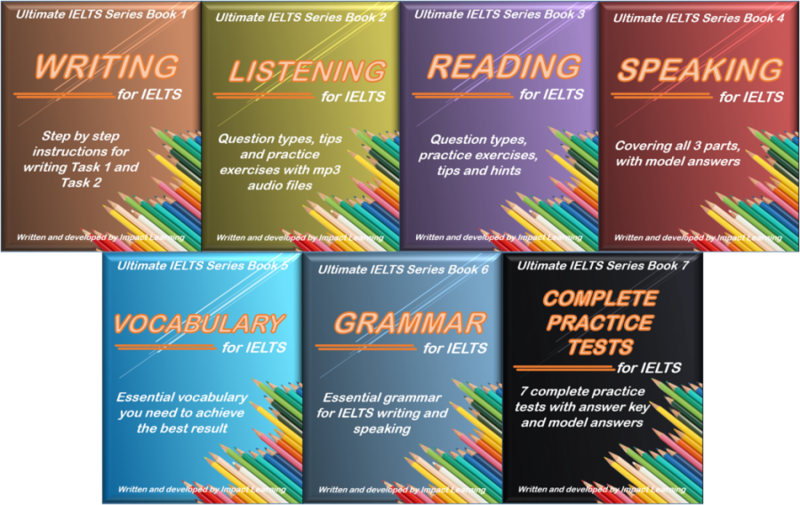 As an additional bonus, you’ll get instant access to the 800+ page Ultimate IELTS eBook that is yours to keep. It includes more practice tests, audio files for listening practice that you can download, extra tips and hints for studying, and all answers included. Even after your 90-day Gold Membership ends, you get to keep and use the eBook, so it’s a great way to prepare more when you’re not online! The IELTS exam is an expensive test that can cost over $200 to take each time. By studying with the correct materials the first time, you can avoid losing hundreds of dollars by only taking it once! Furthermore, 1-to-1 lessons with an instructor can sometimes cost over $30 an hour! That would be hundreds of dollars you’d pay to get the same amount of materials and coaching you receive with an IELTStestONLINE Gold Membership but at a fraction of the cost! You also save time and avoid frustration since you don’t have to match your lesson times to anyone else’s schedule. Study when you want, wherever you want! If you saw My Rating, you probably noticed I gave the IELTStestONLINE Gold Membership a 9.0 out of 10. Why? As a former IELTS preparation coach, I firmly believe a student needs not only personal feedback on their writing but for their speaking, too. While the Gold Membership does not include speaking feedback, IELTStestONLINE solves this in a few easy ways. Firstly, it provides you with tons of model responses in its video library, so you’ll see what a true high-scoring response looks like and can practice it during the practice exams. Secondly, all members are given access to purchase speaking feedback. Even though they don’t come with the basic Gold Membership, you’ll always have the options of adding Skype speaking feedback at any time you wish. Third, IELTStestONLINE offers a Platinum Package that adds another month to your membership, twice as many writing test assessments, and includes your speaking feedback in the price. This can save you even more money in the long run, and you can check it out at IELTStestONLINE if that interests you. If you’re wondering how to prepare for the IELTS exam in the best way, this is my recommendation. I trust fully in the IELTStestONLINE Gold membership and have used their IELTS library with my own students. But don’t just take my word for it: You can check out what other IELTStestONLINE members have said here in our Testimonials. If this appeals to you, you can found out more about the Gold Membership and become a member here at IELTStestONLINE Gold Membership. I hope you found this review useful, and if you have any questions or would like to leave your own opinion of the course, please leave a comment below! This entry was posted in IELTS Student Resources, Review and tagged Gold Review, IELTS online course, IELTS writing feedback, IELTStestONLINE. Bookmark the permalink. I actually really like that it provides many responses for speaking since it is my weak side and I really need to work on it more. I hope I can improve my speaking points with it. I’m glad you found it useful! Just let me know if you have any further questions about preparing for the exam!